FAMILY: He once had a family, a mother, and father. But he disowned and estranged himself over a decade ago due to some tragic and traumatic events that occurred within his home. - Mild Psychosis: A severe mental disorder in which thought and emotions are so impaired that contact is lost with external reality. With this disorder, Kyneth faces hallucinations, both visual and auditory, delusions, agitation, paranoia, and incoherence in speech patterns. - Major Depressive Disorder: An extension of his MDD, sometimes his depressions will leave an underlying depression over him, that last for weeks or even months. When he is experiencing these, it is on top of his regular depression and manic mood swings. - Major Anxiety Disorder: This is not one disorder in itself, but rather a broad classification of his many anxiety disorders. General Anxiety Disorder brings severe and ongoing anxiety that truly affects him day to day. Panic Disorder and Agoraphobia, he frequently has spontaneous panic attacks and as a result, he fears recurring attacks and exposing himself to anything he believes could trigger these. Social Anxiety Disorder is where his hate for others comes from, as they bring him almost deadly anxiety at times, so he avoids them at all cost to avoid panic attacks or manias. Post Traumatic Stress Disorder is experienced every now and then, as he tends to avoid the things that remind or bring back memories of past severe trauma. When he does go through experiencing this, it leads to intense panic attacks which eventually can lead to manias or depressions. His phobias also stem from all his anxiety afflictions, bringing overly intense and irrational fears of things many would not even consider scary. Well, let us start with the core of his being, before getting into the complications that come into play for his personality. Kyneth is, by definition, a walking paradox. He has very strong opinions on certain things but can also enjoy certain aspects of said things. For example, he has an innate and uncontrollable fear of water; including bodies of water and even swimming. However, he loves the rain, enjoys a cool bath, and his favorite thing to drink is the very thing he is terrified of. Things such as this can be seen in all things, from his values to his appearance, and probably most importantly and noticeably; his personality. Kyneth's most natural and powerful ability is that of speech, writing, and literature. He is very well spoken, and (at his most baseline and comfortable 'real' state) is very calming and easy to talk to. He loves to listen to others talk about themselves and learn their minds and souls, with this, he also enjoys helping others solve their problems by giving them the advice and tools to do so on their own accord. This, of course, is another example of his paradoxical existence. He loves to communicate and listen/talk to others however he fears and even loathes being near and around others, as well as distrusts and avoids them at all costs. The small exception to this rule is children. Kyneth, for a reason beyond comprehension, has the almost supernatural ability to build a rapport and trust with almost all of them. He will go out of his way, and against his phobias in order to help kids in need, in hopes that he may help to prevent them from experiencing the things that he had at that age. This gift with children is also seen between him and animals, as like the children, he is able to calm them and gain their trust for mutual gain. He constantly writes when he can, pouring out his soul onto the parchment he holds in front of him, and rather than keeping these notes, he leaves them behind. Perhaps this is because deep down, he hopes somebody may find it and be inspired or enjoy the sentences he formulates without having to think. This is an extension of his most unseen portion of his baseline personality, his intelligence, perception, and awareness. After centuries of experiences, teachings, and readings, Kyneth has been left with knowledge rivaled by few. This is something literally nobody knows about him, as well as what his wit allows him to do; read people. He does this with his expertise in kinesics like muscle reading and paralanguage, along with the discernment of microexpressions, proteans, and calypses. This is how he navigates through crowds, and controls the situation to his best ability. In his mind, if he knows everything about the people around him, he becomes and remains the smartest and most prepared person in the vicinity. He can use the information he gathers about people to not only monitor them but manipulate them as well. His intelligence also helps him when it comes to speech, navigating dungeons, and completing contracts with ease. This has covered the general aspects of his core and 'baseline' personality. Now to move into the more complicated things. Kyneth has faced countless traumas and mental scarring in his lifetime, things that have changed his mind and his soul permanently. One thing that must be understood about the following, is that the changes he faces are not within his own control. From a third person perspective, it seems like the opposite, however, that is not the case and is why I am including this portion of his mood an behavior in the personality section; so that it is a little bit easier to understand. Another thing that needs to be known, is that his different states of behavior and mood brought on by his Manic Depressive or Bipolar disorder, are not changes in his direct and baseline personality. Rather, it is a change in his actions, words, and thoughts. It can be heavily misread as a personality disorder due to the psychosis he tends to face as a result of the intense and constant changes, and the slowly budding dissociative identity disorder - which will eventually possibly make all of this an actual personality disorder based on mood shifts. What we will be covering now will be the 2 different moods and behavioral changes that he faces due to his ailments. We will start with his manias. When Kyneth experiences a mania or a manic episode, he shifts into being angry, primal, and raw. He is on the defensive, and is vindictive and cruel, going out of his way to strike at others who so much as look at him. The severity of his manias can mean a huge difference in the shift of his behaviors here. In the most severe of manias, Kyneth actually loses himself in rage, he 'becomes another person'. He is numb, frantic, cunning and focused, attacking and destroying everything around him until the energy of the mania drains and drags him away. As of late, his manias have started to be accompanied by a voice, and a breath in his ear. The voice is his own, but it is different, deeper and more sinister. He is starting to see something inside of him become a new state of being, and sometimes when his manias get incredibly severe, he can feel this being try to take hold. Along with these voices, Kyneth sees things either at the beginning or the end of this state. They are shadows, figures, and shapes, evil in appearance. The form in the corners of his eyes, and in the shadows around him, sometimes even in the eyes and faces of people. What triggers Kyneth into going into a mania is seemingly anything and everything. He sometimes doesn't even know he is going into a mania until it is too late, and doesn't even notice what had happened to put him there. Sometimes panic attacks can turn and drag him into this state, but most anything else can and has drug him there many times as well. These manias more often than not, lead him into depressions, but sometimes he can go back to baseline with ease. Next, we will cover his depressions. While it is fairly similar to his Major Depression disorder, it is not a part or direct extension of it. Rather, it is an addition to or on top of it. While he faces a constant depression of intense underlying sadness and sense of uselessness and suicidal tendencies from the major depression disorder, when he is in a depression those symptoms only become more magnified. These depressions can last for days while also bringing, like his manias, auditory and visual hallucinations, but also a numbness and solemness that hangs over him, and a constant nagging to end it all. Unlike his manias, Kyneth's hallucinations are much more severe and numerous. He hears voices almost constantly, however, they are not his own or right in his ear. They are whisperings from the area around him and shouting from far away, but they are inhuman and unnatural. His visual hallucinations are the same, numerous and intense in that he sees them everywhere, still as shadows, but not in only the corners of his eyes or in the shadows. They are misty, black silhouettes humanoid in shape. But within both of these visions and voices, there is one that stands out. The clear voice and visage of a girl. Her voice is sweet, soft and comforting; familiar to him as his first and only love, but not exactly the same. His visions of her are also similar in appearance to his passed love, young with dark ebony hair and dressed in a white flowing dress. However, when he looks at the girl's face, it is devoid of one; a blur where a face should be. When he hears her, it is usually in lullaby or comforting words; safe. When he sees her, all the other forms he sees fade away, slowly followed by her own disappearance. Then his depression ends, and he back to his normal baseline state. OUTLOOK: Usually Pessimistic, with a slight amount of hope at times. To him life is short, hard, and pointless because all mortals die in the end. However, the small hope that there could be love and kindness for him from one other out in the world, keeps him going, and reminds him that it may all be worth it in the end. HONOR: High and Low; he is flexible in his honor, as he can and will only give honor to those who he thinks deserves it. ALIGNMENT: Chaotic Good; He does what he wants because he wants to, no matter how it effects those around him, however he has always wanted to help and better the lives of others who need and deserve it. Kyneth hand crafted, sewn and forged all his gear by his own hands, over his years of training and travels. Use the provided images above and linked below in order to get the best idea of what it all looks like on him, along with the descriptions. HEAD: A part of the rest of his clothing, he wears a dark gray hood over his head. To cover his face, and disguise himself from others he wraps a long deep, dark, blood-red scarf around his neck and over his mouth. TORSO: Wrapping his bare frame, is a loose dark gray tunic, that is almost robe-like in appearance with a long, draping and intricate bottom, and long loose sleeves. Over top this tunic, he wears his blackened, Kodiak bear leather chest piece. This piece of armor, while being flexible, light and as strong as the animal it was made from, also holds a few small pouches to carry miscellaneous items he may find the need for. ARMS AND SHOULDERS: Like his chest piece, over top of the loose sleeves, he wears a single matching leather pauldron on his right shoulder, as well as matching forearm-length bracers. All of the same leather his chest piece is made of. WAIST: Matching his other armor, and made of the same material, Kyneth wears a large leather belt with many assorted pouches for storage. It also has a horizontal quiver mount on it's back, a sword sheathe, a dagger sheathe, and 4 throwing knife sheathes. LEGS: Matching his tunic, he wears loose, dark gray cloth pants. They also carry assorted tails and trails. FEET: Tall, intricate leather boots, matching the set already covering his body in materials and design. EVERY DAY CARRY: Aside from his weapons and armor, Kyneth carries very few things with him at all times. He almost always carries parchment, a quill, and ink, in order to write and draw whenever he feels the need. A mortar, pestle, jars and vials for on the go alchemy are also usually always on his person as well. Due to his prowess in Alchemy, he never carries potions, but rather only healing reagents with which he applies as needed. Outside of these few objects, he only has a water-skin, and a sharpening stone, their uses pretty self-explanatory. WEAPONS: Kyneth carries a rather vast arsenal of weapons, all for different purposes and situations. Over his years, he has learned some weapons just can't do everything he needs it to, so has spread his proficiencies in those that he carries. His main weapons are his handmade Bow, Sword, and Axe. 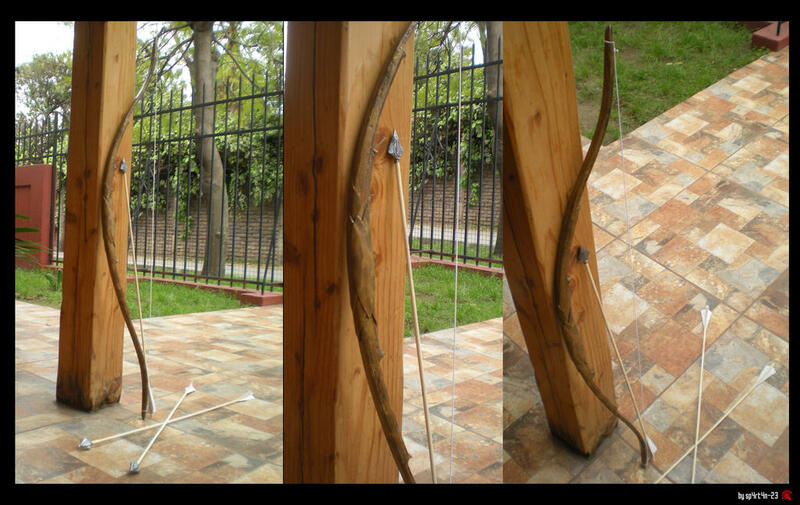 His bow, Fein (pronounced like fayen) [PHOTO HERE], is a simple hardened Wrothgarian pinewood bow with intricate patterns carved into the wood, strung with pure, black, woven Nordic appaloosa horse hair. 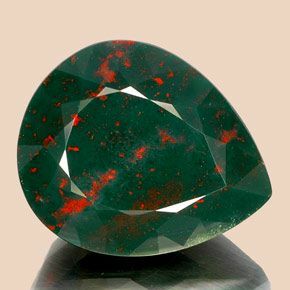 His sword, Helios [PHOTO HERE], is a 26 inch Damascus Steel and Ebony crafted Falcata sword, with a Bloodstone/Heliotrope inlaid handle (this isn't in the photo provided, as the handle in that sword is some kind of Jade or Ivory, but here is a photo of heliotrope stone [PHOTO HERE]). His ax, Prehn [PHOTO HERE], is a handaxe with a 20-inch handle and a 5-inch blade that extends around 7 inches from the handle. Both the handle and the blade are made of the same metal as Helios but were forged separate and attached and forged together at the end of the process. Using his knowledge of the dragon language and spelling, he inlaid the symbols for Faas or Fear, along with other runic designs. He wrapped the handle in thick stained horse hide, and the bottom of the pommel is inlaid with a Prehnite stone orb (this is not shown in the reference artwork, but here is a photo of Prehnite stone [PHOTO HERE]). His secondary weapons are his dagger, greatsword. His dagger called Ursine, forged with the same Damascus as the rest of his arsenal. It's a 12-inch blade, with an aged antler handle, and pure steel pommel and hilt [PHOTO HERE]. 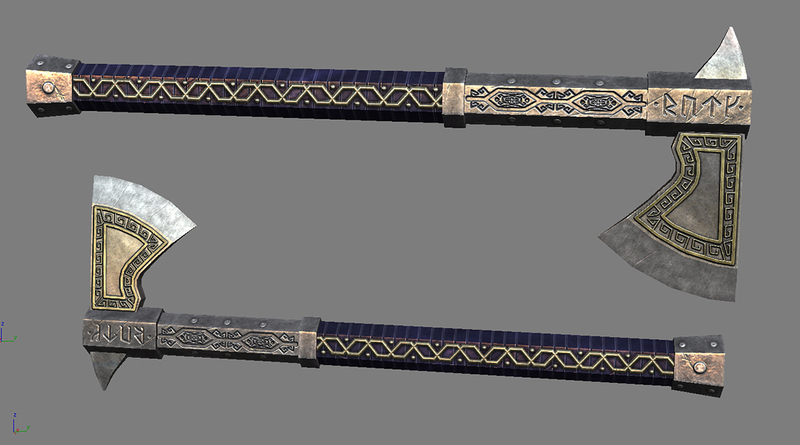 His greatsword, which is unnamed, is a standard steel longsword, not forged by himself like the rest of his weaponry. The reason for this is due to him carrying the only heirloom of his father's name; a shattered executioners sword called Liz Dinok, or Ice Death in dragon's tongue, that he plans to one day reforge when he understands the metallurgy used to create it. 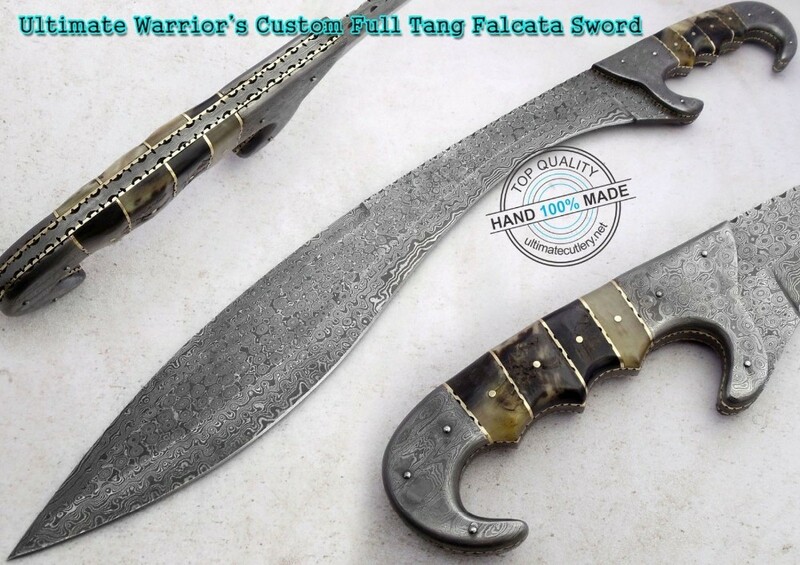 He estimates the blade's length, when reforged, being roughly 35 inches, and along with the handle, hilt, and pommel, it may become a hearty 42 inches. Unlike traditional executioners swords, it's blade is sharp all the way down to a point, whereas regularly they have no point. It seems to be made from 3 different types of steels unknown to him, all imbued with a radiating cold energy [PHOTO HERE]. Along with all this, he carries a quiver (made from the same materials as, and matching his armor) filled with dwarven arrows, and on his belt are 4 steel throwing knives. MAGICKA: Though Kyneth has a particularly heavy distaste for Magicka users and mages, his intense fascination with the ice and cold actually stems from a natural affinity for ice magicka. This can be attributed to his lineage and Breton blood, as his ancestors and forefathers from his Breton side were once powerful Cyromancers. Though he has never purposefully or consciously used ice magicka, every now and then there are moments when he feels himself harness the cold without thinking. 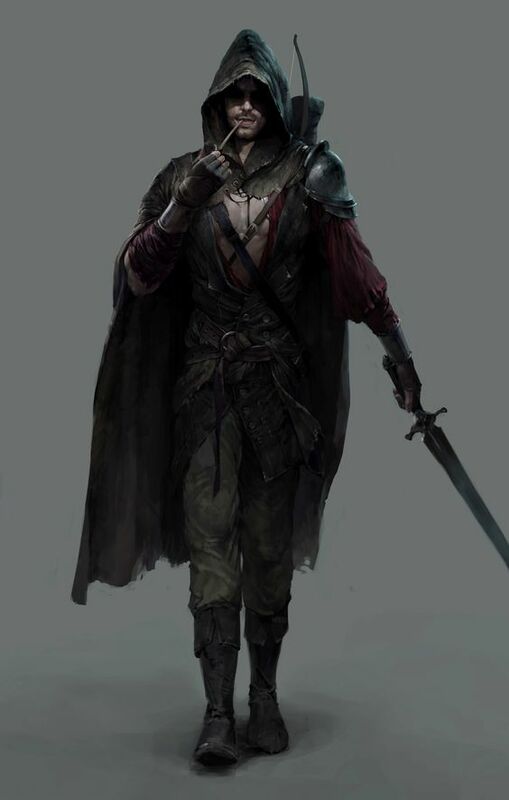 FIGHTING ABILITIES: A well trained and natural fighter, Kyneth was masterfully trained in the art of archery, hand ax combat and swordsmanship, as well as hand to hand combat, and reconnaissance combat. He does not have a preference for his bow, axe or sword, as he enjoys getting to use, practice, and expand his experience with these weapons. If he finds himself in a recon position where he is not picking off foes from afar, however, he does not resort to using Helios or Prehn, but rather Ursine or his bare hands for a quick dispatch of his target. 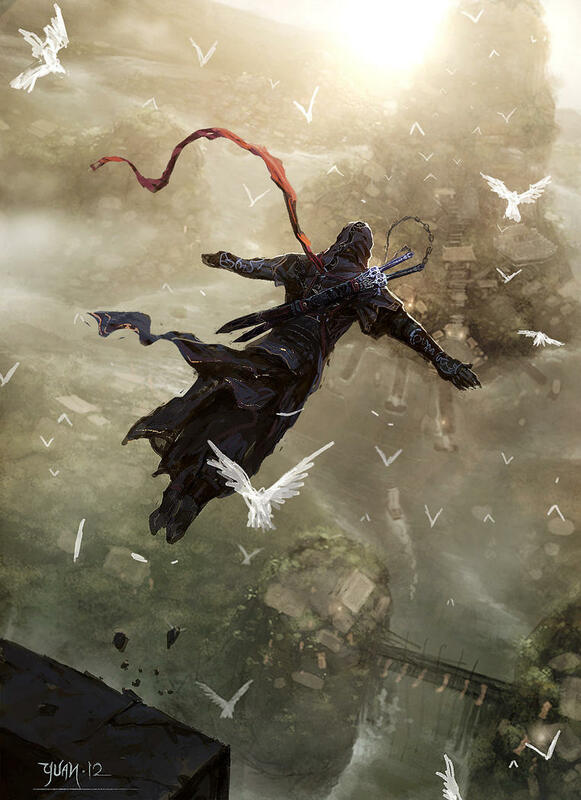 His throwing knives also fall into this category of necessity, and he can use them as expertly as his dagger to silently take out up to 4 foes at once with perfect aim. Though fast, nimble, powerful and strong, Kyneth has problems with getting overwhelmed and surrounded. If he loses his head (this happens often), he loses all his sense of calculation and control and becomes a mindless attacker. FIGHTING STYLE: Kyneth is a strategist at heart. 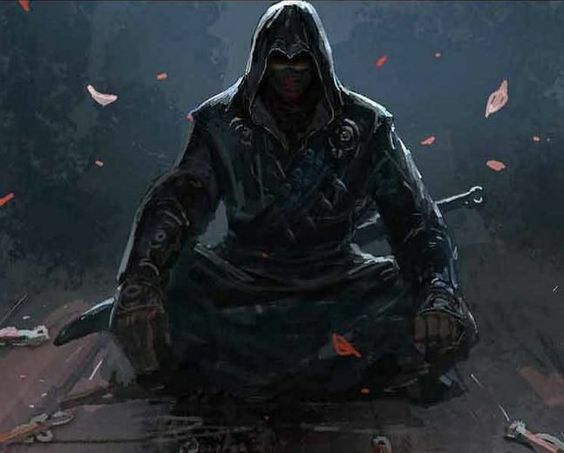 When of clear head and mind, when he is in full control of his thoughts, feelings, and actions, he is a fighter of necessity first and foremost. As his many trainers in the past have taught him, mastery in ranged and close combat is an important tool for anyone combating skilled opponents. If he finds he may be outnumbered before being detected, he will come in silent, and invisible, picking off his foes with arrows unseen, until he gets close enough to plan a route to take out the rest with an eager Ursine. If he is overwhelmed and outnumbered while noticed and targetted by numerous foes, he resorts to his greatsword, to bring powerful, arching swings to take out as many enemies at possible, quickly and powerfully. If he finds himself equally matched, more often than not, he will go in without any regard for being unseen, or unknown, as a dual fair and true is also something he is quite good at. The single handed blade he uses depends on his opponent. Helios, he uses mainly for human and mortal foes, while Prehn he uses for that of the supernatural and undead. LINEAGE: His mother's family, holds roots in Bosmeri tribal culture. As his great-grandmother on his mother's side was the Shaman of a Bosmeri tribe long ago. And throughout the ages, their beliefs and ideals were taught and passed down. Due to the fact that he was never close to his parents or knew of his lineage, Kyneth never got to learn about these things. However through much meditation and practice, he has been able to come in contact with what he believes to be the spirits of his great-grandmother and other members of his family before her. His father's family holds roots in Breton ancestry. Like on his mother's side, his great-grandmother on his father's side was a powerful Breton cult leader and a legendary cryomancer. And though the cult following has since been long forgotten, the practice of cryomancy was viewed as almost sacred in that side of his family. As stated before, he never knew anything about this, and through meditation, again, he gained contact with that great-grandmother and other members of his family before her. As a daily part of his life, he meditates and meets in commune with different members of his long passed family, learning the traditions and beliefs that his family had, and implementing certain parts of both into his life as he sees fit. BRIEF BACKSTORY: After a rough upbringing, Kyneth travelled Tamriel. Staying with different masters of many different crafts, like blacksmiths and warriors. He was taken as an apprentice by an ex-Lion Guard Captain, when he was merely 17, and taught to wield a sword. 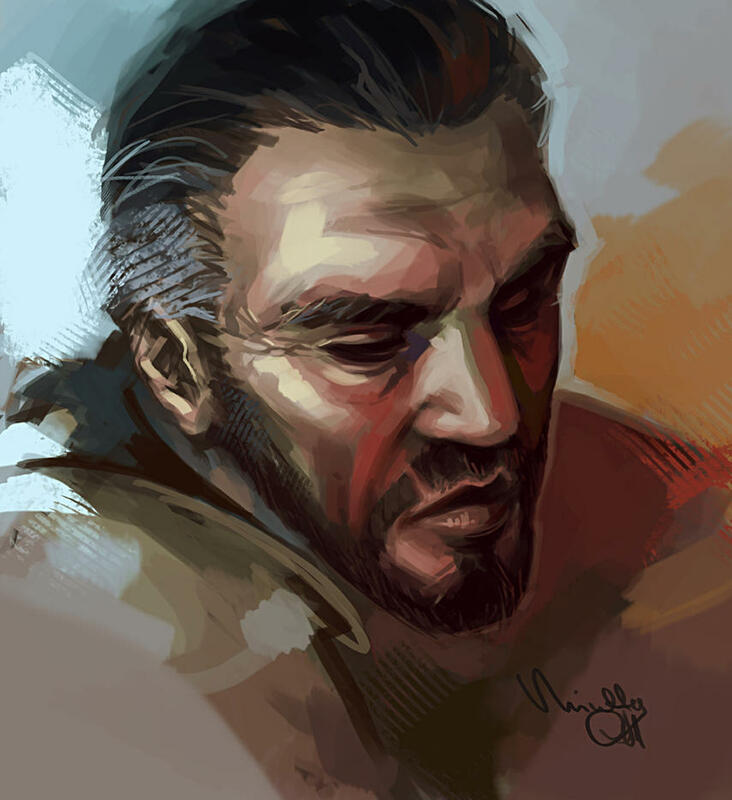 After 4 years with this master, he was relieved from him, and soon after he became the apprentice of a master Orsimer blacksmith somewhere deep in the Wrothgarian Mountains, a place he has always had a deep spiritual connection with. This became the beginning of his love for crystals, gems and stones, as well spiritualism, and his master taught him to harness all these things and use them to his crafting advantage. When he turned 24, he matched and decided to leave his master's training for other endeavours. This is when he met an old hunter and wild-man. 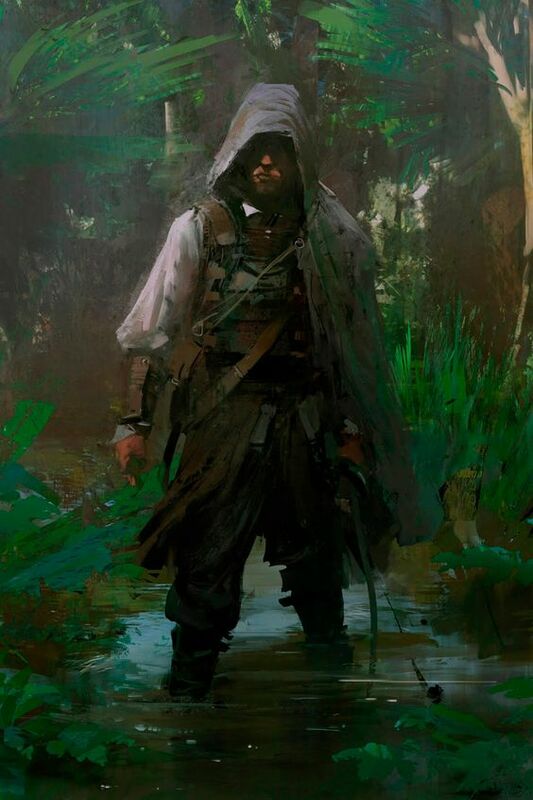 Though he was not taken as a formal apprentice, Kyneth followed this man for nearly 5 years, mastering the arts of hunting, tracking, gathering, and navigating wildlife like Kynareth herself. However, throughout all of this, Kyneth had kept secrets. Kept to himself. Closed himself off. Never did he make friends, or attempt to socialize. Never did he confront his fears. And while he mastered the physical world, and his physical self, his psyche and his mind have been neglected since the very beginning. Now, he searches for a new master, someone to help him control and make sense of the hurricane that is his brain, as well as the woman who has haunted his dreams for as long as he can remember. Zelda, Alty and Syncc'' like this. Update 1: Added a more in-depth list of his ailments and disorders, added his 'baseline' and core personality traits, as well as more depth on his behavioral changes and disorders, and in depth into his manias. Started going in depth in his depressions. Update 2: Finished personality and behaviors/moods. Some minor reformatting. New reference photos. Beginning History and Lineage. Update 3: After nearly a year of ignorance and self-growth, I've gone ahead and updated some of the information regarding Kyneth's past. Debating whether or not going into his history as it unfolds in the RPs I enrol Kyneth in or not. Update 4: Beginning to add a database of Kyneth's supporting characters that tie into his past. Each will be getting their own miniature CC and backstory relating to Kyneth and his story. Update 5: Added Maree Antoinette and Matthias Sidrey; 2/5 of the characters influential to Kyneth's past.